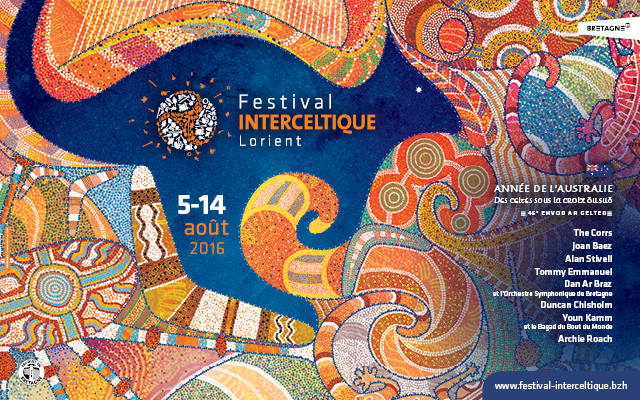 Festival Interceltique de Lorient, France, is the biggest Celtic festival in the world. Each year the festival honours a Celtic nation. In 2016 they honoured the Celtic diaspora of Australia. Siobhan was very honoured to have been asked to represent both Australia and Wales at the 2016 festival. Here is a video of Siobhan performing the Irish traditional song “Ardaigh Cuan” at the Nuit d’Australie. Previous Post ENTWINED – Siobhan’s New Album Next Post BBC TV Songs of Praise!